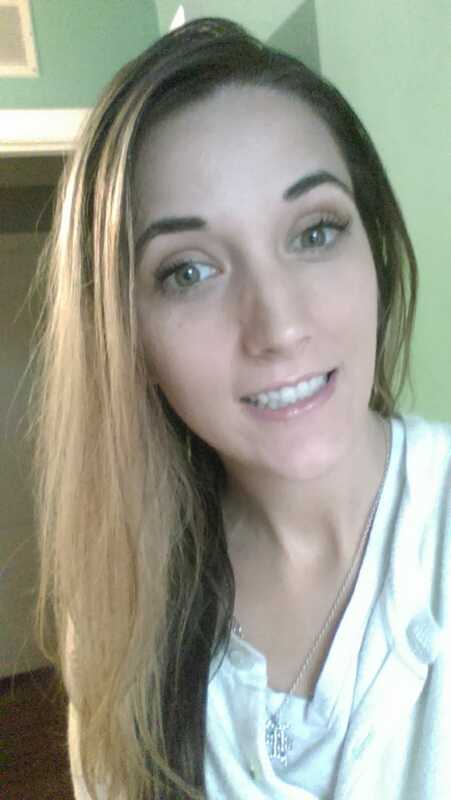 I think they look great! Pretty weightless so I feel they can be used for an everyday look and not just a special occasion type thing. Best of all NO GLUE! 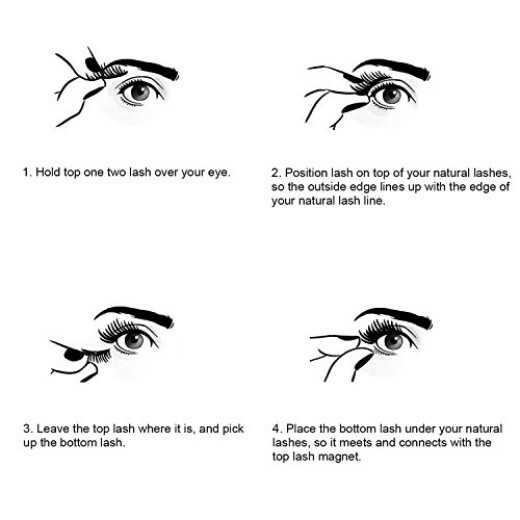 So no ripping my real lashes off :) The magnetic false eyelashes glue free design won’t cause irritation to your eyes or cause damage to your natural eyelashes. 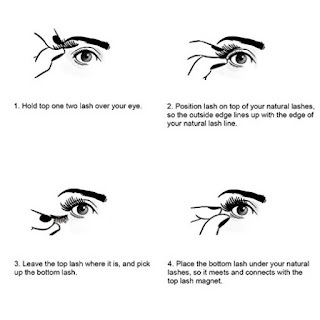 With proper care, the magnet can be used many times, saving your money from buying more false lashes. 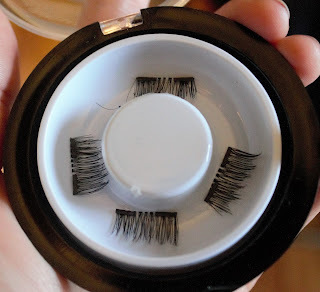 It's like a magic, once you get them, trim the ends to fit your eyes.